The Premier League is back from the international break and Josh's FPL squad is still in crisis. Can we save it? 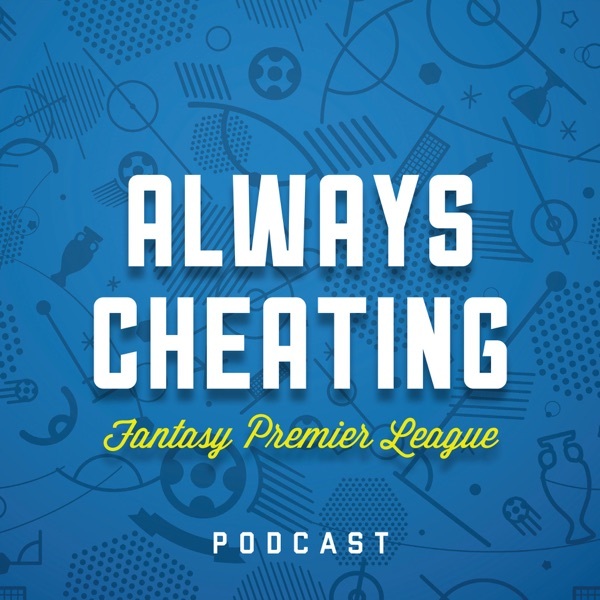 In search of some new high-value assets, we review the action from game week 5 and discuss exactly where Brandon's wife was the moment Benteke scored his unholy overhead kick. We also calibrate our strategies for Champions League rest and rotation and consider the fixtures for game week 6.